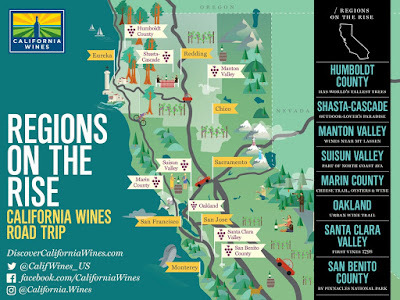 Thanks to The Wine Institute, the largest advocacy and public policy association for California wine, for informative travel guide to lesser-known California wine region. Enjoy! California’s dozens of scenic wine regions offer a wide variety of experiences and wines to enjoy. 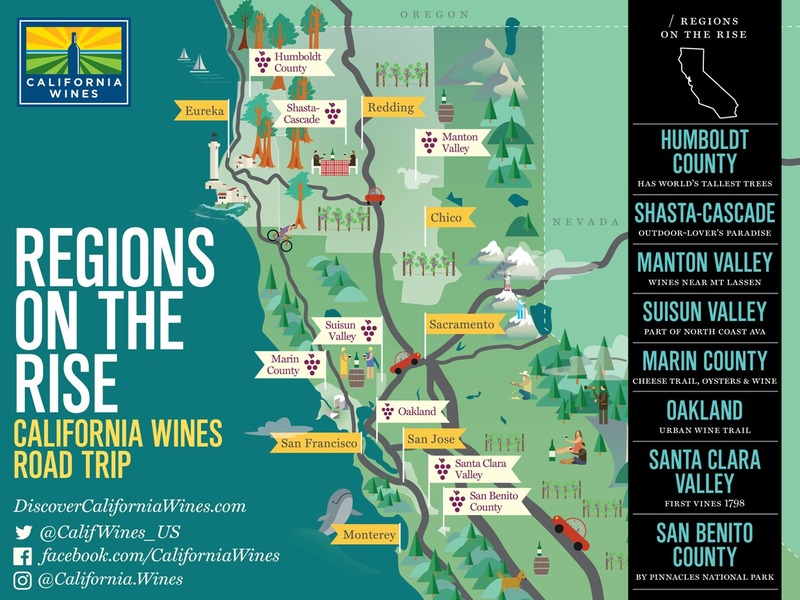 To help visitors explore them all, Wine Institute’s California Wines Road Trip series highlights different regions each month. For March, the series offers tips for adventurous wine lovers looking for a taste of something new, which they can find in California’s memorable, off-the-beaten-path regions. The Suisun Valley American viticultural area was established in 1982 and is between two coastal mountain ranges southeast of Napa Valley. 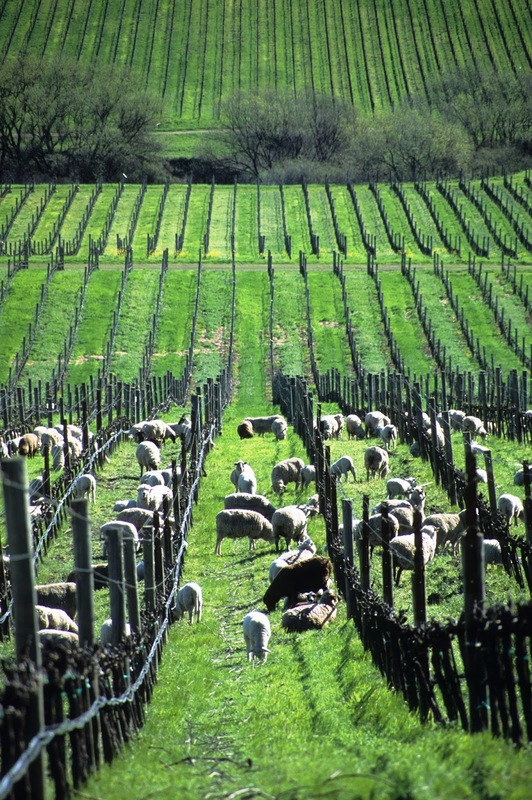 Growers produce 23 winegrape varieties with Petite Sirah, Merlot and Cabernet Sauvignon most predominant. Shasta Cascade and Manton Valley are found in the highly volcanic region of Far North California, featuring red volcanic soils with unique composition that accommodate a range of both red and white winegrapes from Chardonnay and Sauvignon Blanc to Cabernet Sauvignon, Merlot, Syrah and Pinot Noir. 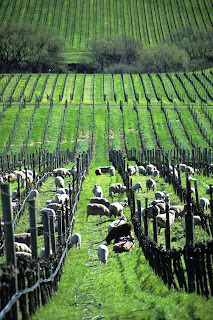 Humboldt County in the Far North has a wide variety of soils and microclimates. 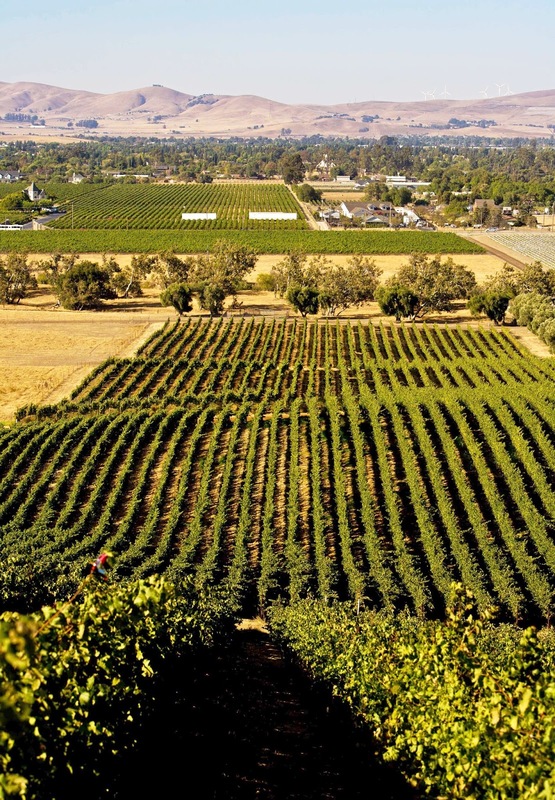 In general, the southern portion of the county is informally known as “Pinot Noir country” and the northeast corner has earned acclaim for its Bordeaux-style wines. For more ideas on California wine and food road trips in more than a dozen other regions of the state, click here.